OPI Come se Llama? 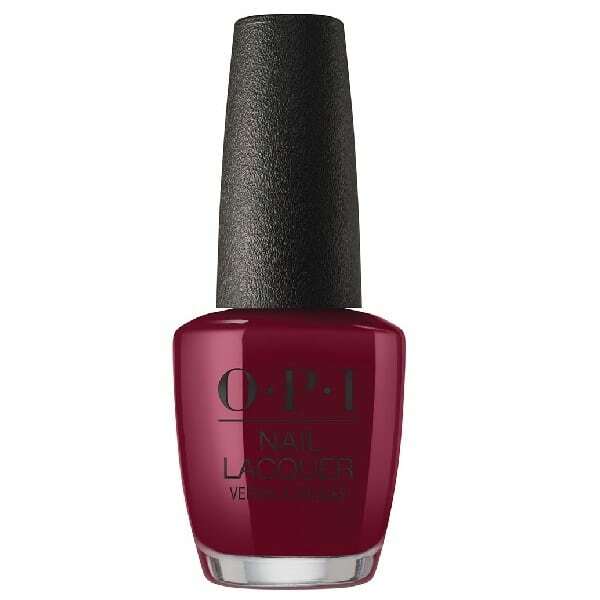 15ml (Peru Collection) – Me llama OPI! 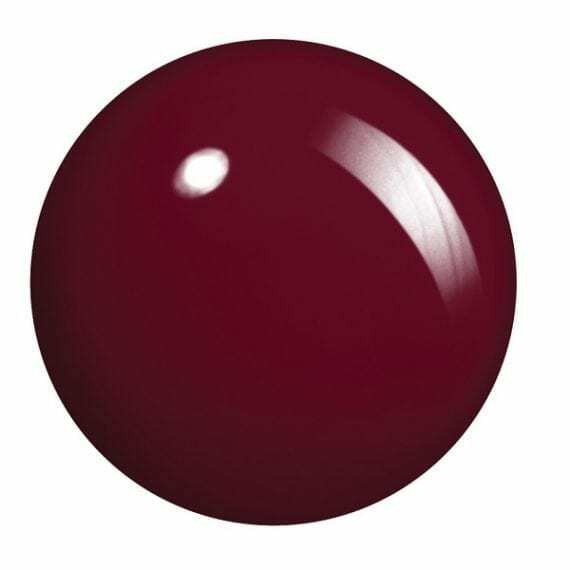 Cover your nails with this boastful burgundy.